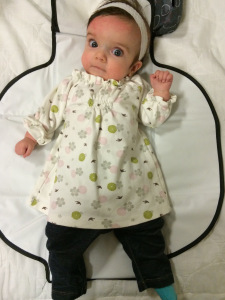 In our Quinn's List nomination form, we ask "Why are you nominating this child?". 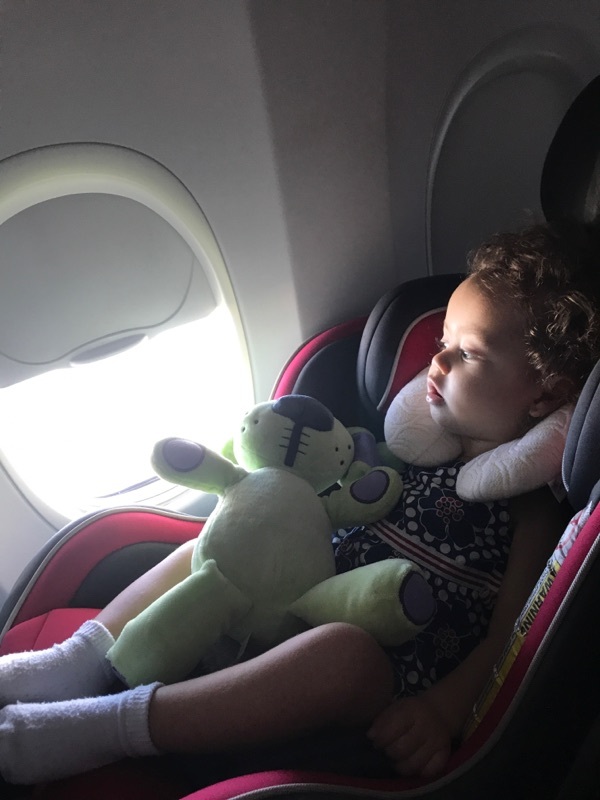 We learn so much about our babies and their families from this one question, I always love reading the answers - you can feel the love and admiration for these children just leaping off of the computer. 100yrs of memories in the short time we have with her. THIS is exactly what our goal is, why we exist. And oddly, the second I read it I had visions of roadtripping through the country. 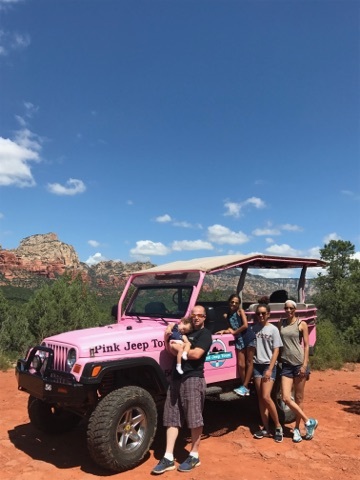 After 'meeting' Cenzy and her mom over a video call and learning about their passion for all things outdoors and Jeep-related, we decided to do just that! An RV trip: Phoenix > Sedona > Grand Canyon > Lake Havasu. They even braved the Arizona August heat, like the warriors they are. 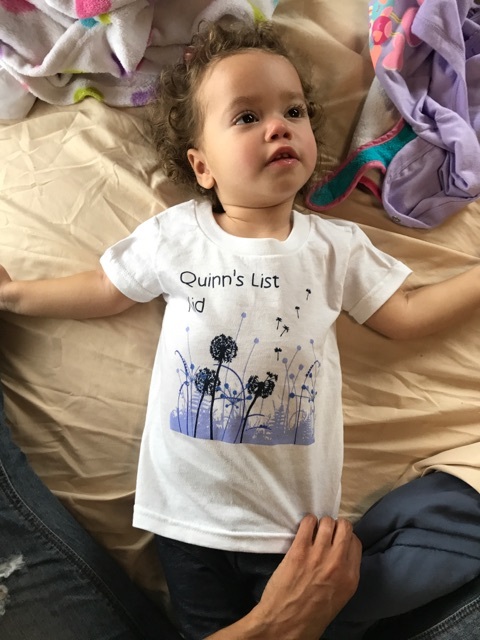 It was a big challenge - a ton of planning and research went into this Quinn's List experience, and it is one of the best ones we have done to date! Kristen, Cenzy's mom, was so kind and basically wrote this blog post for me, so I'm going to leave the narration to her words and awesome photos. 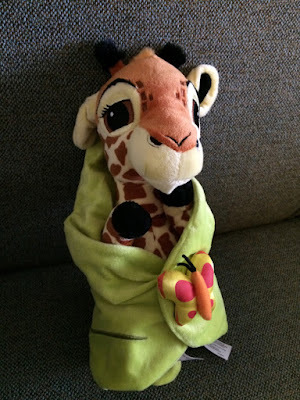 Cenzy had a medical incident during the travel over to AZ but thankfully recovered well and swiftly, and the family was off and running on schedule. "Once we picked up the RV the next day it was smooth sailing. Our girls loved being able to stretch out as we drove, while still able to look out the windows at the scenery so different from home. Sedona was a great town to walk around and tour. Once we parked the camper we spent the next few days walking and exploring the small town and stores. 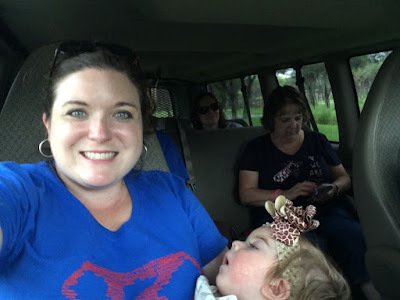 The Pink Jeep Tours were great and Cenzy loved feeling the breeze through her hair as we toured. The weather was a little warm walking around town but not bad once we were in the jeeps touring." Look at this gorgeous family!! "The next stop was the Grand Canyon for 2 days. We got to travel on part of Route 66 and stop at some of the small towns to walk around. We saw a shoot out in town after eating dinner at one of the local restaurants." (Eileen interjection here - Whaaaaat???) 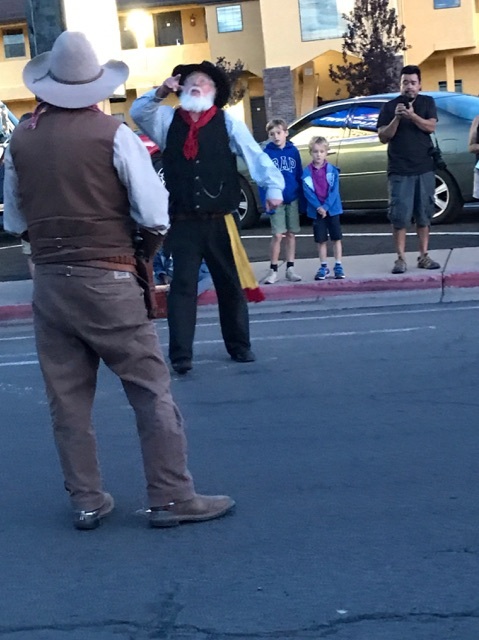 "It was really neat how they shut the whole street down in the middle of town for this shoot out every evening. The next morning we got up to do our Grand Canyon tour, it was more then just seeing the Canyon. The tour guide was very knowledgeable about the area and history of the Canyon. 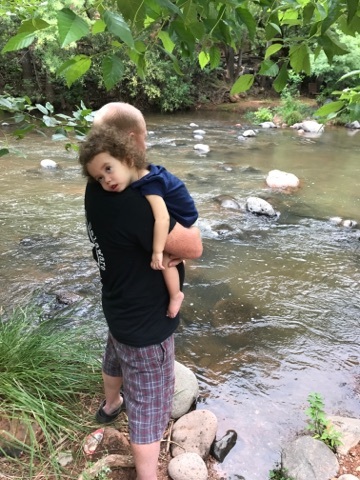 We stopped along the way to the Canyon and he discussed different animals and foliage that lived in the park surrounding the Canyon. Once at the Canyon it was an amazing site for our whole family to enjoy. Even though our 8year old said its just a big hole in the ground lol." Love love and more love! 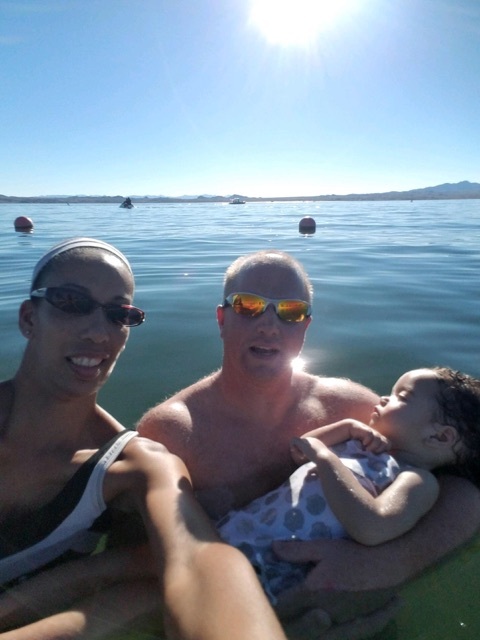 "Lake Havasu was our family's favorite spot though. It was simple and relaxing. We enjoyed spending our first night there in the lake until the sun went down. It was very calm and relaxing - even Cenzy enjoyed a little splashing and lounging in the lake all day. We decided to do a guided boat tour the next evening around Lake Havasu. It started just before sunset, so we got to be out on the lake for a sunset tour. They pointed out the light house replicas around the lake, copper canyons and took us into a small corner of the California border. We also got to see the London Bridge and drive across it as well, I would definitely recommend this tour to others if they go out." Boat tour of Lake Havasu. Look at those awesome smiles! "This trip could not of been planned any better! 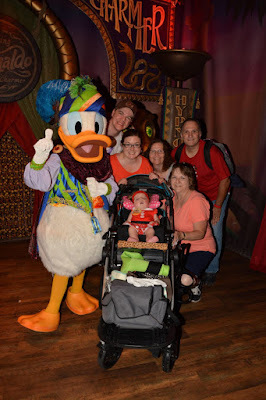 Our family enjoyed our time together and the memories we got to make with Cenzy. It was a perfect trip for all of us our 17yr old and 8yr old both found things that they enjoyed about being out west. 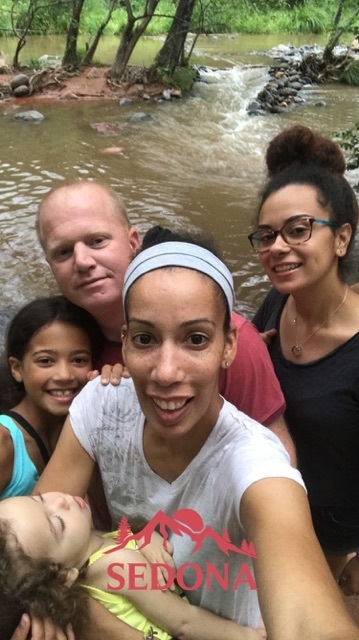 We want to try and make another family trip out to that area again in the future." 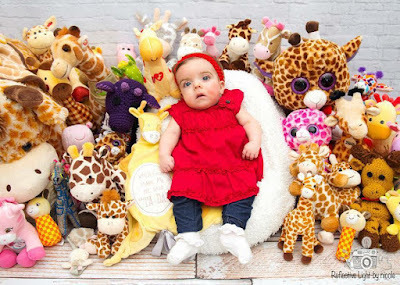 Thank you Kristen, Cenzy and the whole family for allowing us to play a small role in this amazing life you are giving sweet Cenzy. 100 years of memories is exactly what life is all about. Want to help other children like Cenzy? Donate today, or visit our Events page to learn about upcoming fundraisers in your area. The nominations are not slowing down, and we need your help to continue making Memories For Life! It is our great honor to introduce beautiful Tori to you! Tori was born on July 30, 2014 and was diagnosed with Krabbe disease in January 2015. In her short time, she did more than most do in a lifetime. 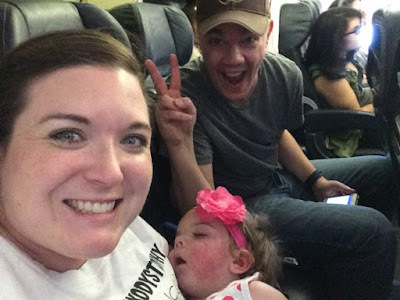 She marked dozen of fun things off of her Bucket List and visit 15 states!! Sadly Tori left earth for heaven on March 27, 2016. 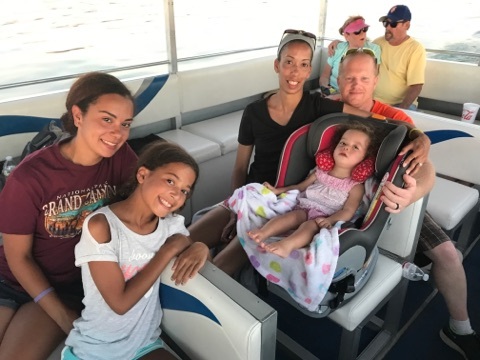 Thankfully, the Quinn Madeleine Foundation was able to grant Tori a trip to Disney World, which was one of the main things on her Bucket List! Look at that sweet little Minnie Mouse!! 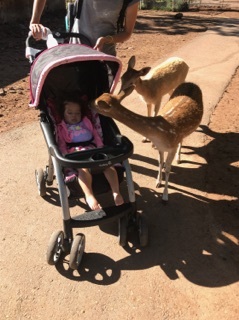 Minnie is a favorite among sweet little girls-Quinn also got to meet her! Tori took her 17th (!!!) flight to get to Disney. 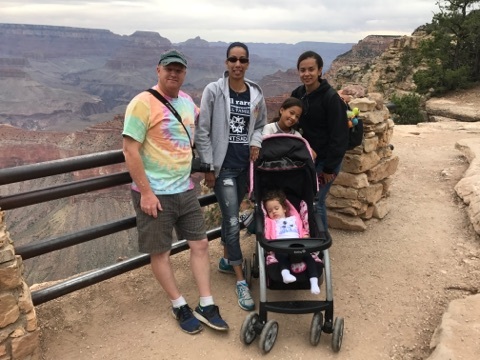 Tori invited her mom, dad, grandma, Uncle Tony, and Aunt Daun on her trip with her. 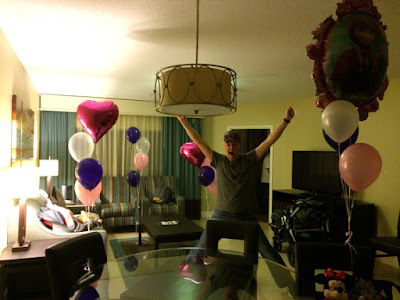 We made sure they all felt welcomed and had her room all decorated for her. 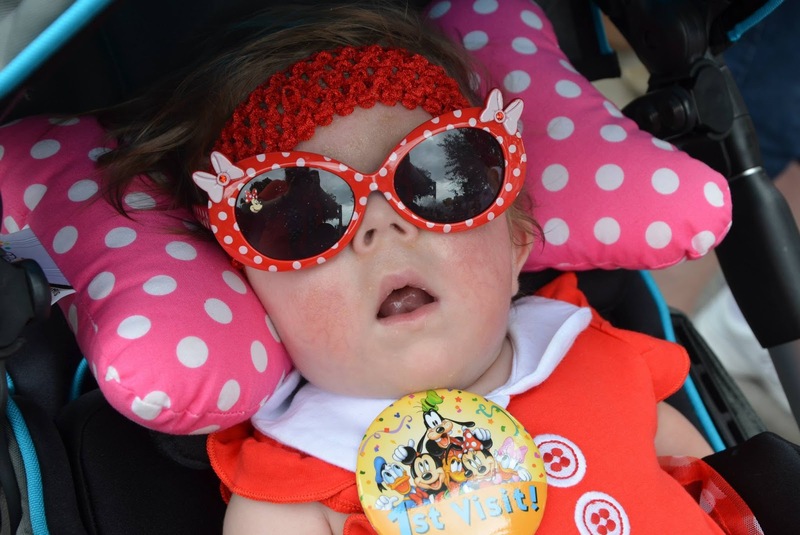 Tori and her crew entered into Disney World in style-with Tori dressed as Minnie Mouse! They had a fun day planned and met so many characters. 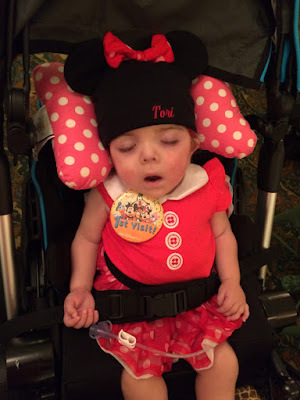 Disney was very accommodating with Tori and all her gear and let her skip the lines! 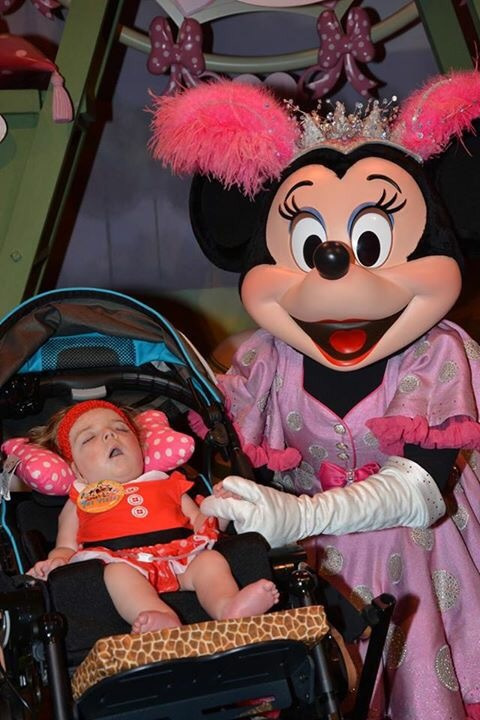 She even got to meet Minnie Mouse!! They look so cute together. 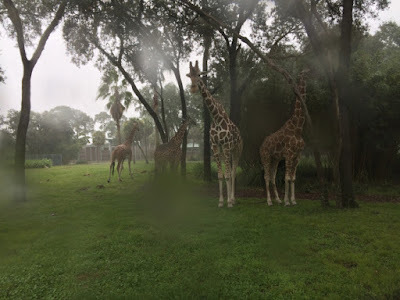 On the Brackbill's 2nd day at Disney, they visited Animal Kingdom. They even got to take Tori on a safari and see real giraffes! This was extra special for Tori because she loooves giraffes and has an impressive stuffed giraffe collection. Have you ever seen more stuffed giraffes?!? Or a cuter sweet little girl?!? Tori could not end her trip there! First she was Minnie, then a giraffe, but the best was yet to come....Tori was also a princess!!! 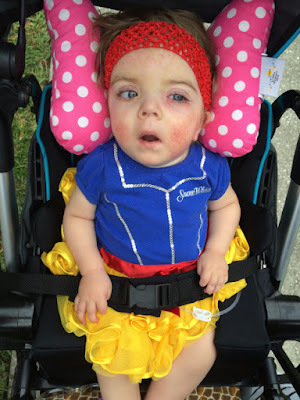 Tori celebrated her last day at Disney dressed as beautiful Snow White. 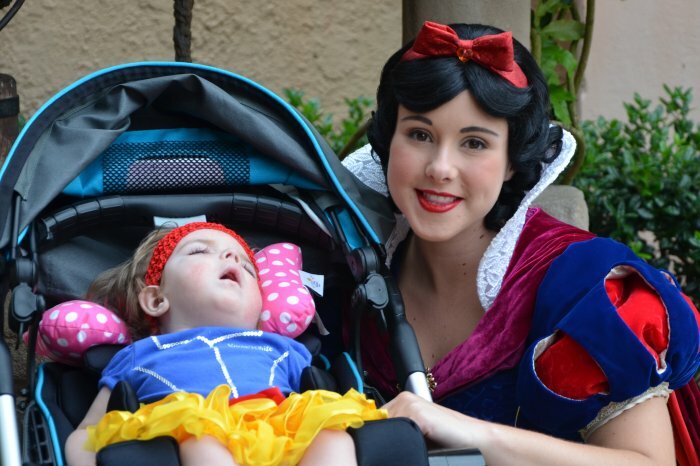 Tori almost missed meeting the real Snow White. But thanks to the help of some friends, they were able to dash across Disney World and get there just in time to meet her. Tori and Snow White had so much fun together! 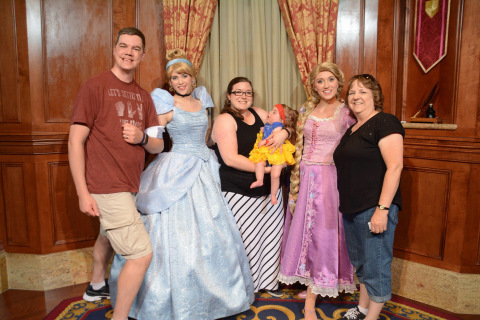 Tori got to meet some other princesses too! We are so thankful that we were able to grant this magical wish for Tori and her family. 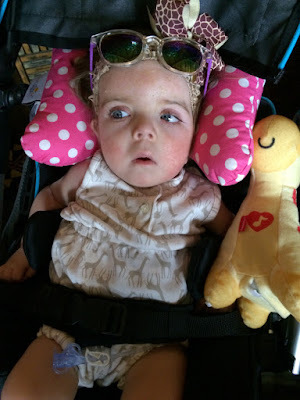 She was such a beautiful little girl and we are so sad that she is no longer with us. 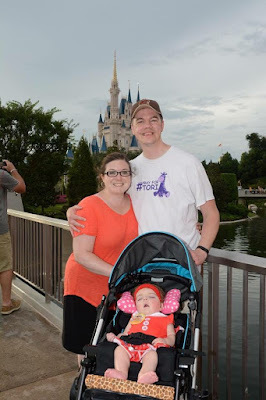 You can learn more about Krabbe disease and Tori's Bucket List on her mama's blog-The Adventures of the Brackbill Family or on Tori's facebook page here.